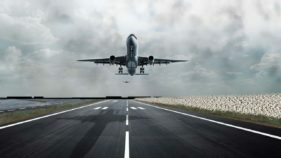 Aviation Safety Round Table Initiative (ASRTI), the think-tank group of the air travel sector in Nigeria, has called on regulators and operators in the industry to close ranks and evolve strong carriers to enable Nigeria benefit in the open sky dispensation. The group identified parasitic competition and the lack of cooperation among operators and regulators as the main reason behind the retarded growth of the industry. The body observed that while regulators and operators have not formed a quorum to tackle major problems, the airlines themselves are in unhealthy rivalry, leaving the sector with “small and disunited carriers” till date. 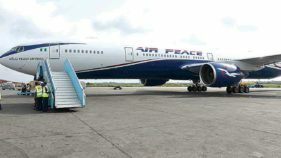 It is, therefore, in this wise that the ASRTI has described as valid the airlines operators’ argument that an open sky treaty at this time will rather than benefit Nigeria, lead to the collapse of local carriers in the face of unfavourable competition with their more established African counterparts. It will be recalled that airline operators and investors alike kicked against the Federal Government’s support and implementation of the Single African Air Transport Market (SAATM) policy launched on Sunday at the African Union’s (AU) summit in Addis Ababa, Ethiopia. SAATM, otherwise known as open sky treaty, allows carriers from the 23 signatory countries (including Nigeria) an unfettered access and multiple destinations to any city of countries under the arrangement, as part of African Union’s move to improve connectivity and integrate African countries. Among the other 22 countries that will be flying to and fro Nigeria are: Benin, Burkina Faso, Botswana, Cape Verde, Republic of Congo, Cote D’Ivoire, Egypt, Ethiopia, Gabon, Ghana and Guinea Conakry. Others are Kenya, Liberia, Mali, Mozambique, Niger, Rwanda, Sierra Leone, South Africa, Swaziland, Togo and Zimbabwe. President of the ASRTI, Gbenga Olowo, said that the operators’ argument is “brilliant, sound and forever valid” but until the operators and regulators close ranks to tackle common problems, the sector will have no positive stake in open skies. He said all the stakeholders must remember that Africa would not continue to wait for Nigeria when the rest of the world is progressing with open skies and free market economies just because Nigeria airlines and its business environment inhibit evolvement of strong carriers. “The truth is ICAO and IATA are pushing for open skies, ditto other strong economic partners of Nigeria and it will happen sooner than later. We must put our acts together if we also don’t want to continue to loose in Africa with negative balance of trade as it were presently with other markets,” Olowo said. 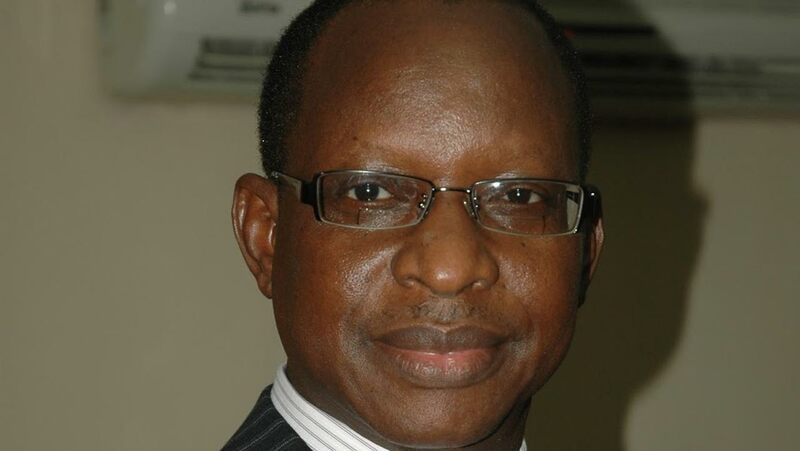 Member of the group, Olumide Ohunayo added that collaboration and symbiotic relationship are a prominent feature globally acclaimed in the aviation industry.“The Nigerian experience has witnessed early death of airlines within a lifespan of five years with attendant multidimensional consequences. 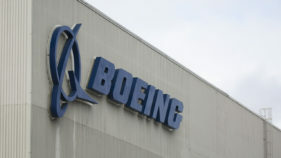 He suggested that participants in the industry would be required to be quoted on the Stock Exchange, comply with a reviewed Nigerian Civil Aviation Authority’s (NCAA) prescribed acceptable minimum fleet size alongside other requirements to promote good corporate governance practice and widen the public shareholding base of the airlines.